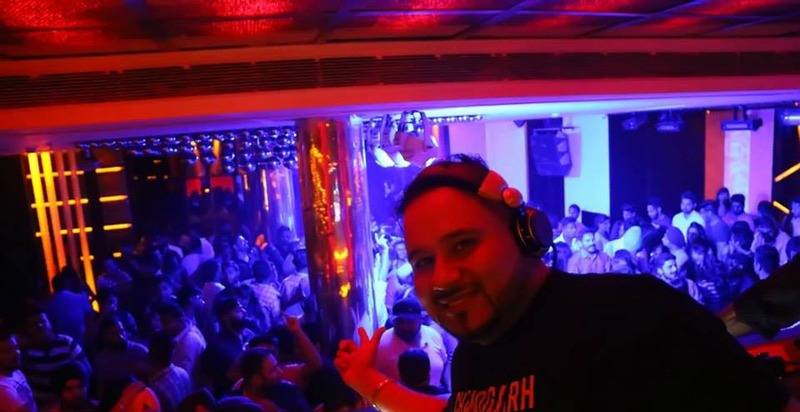 If you are looking for the best night club or a disc in Chandigarh where you can drink, dance and enjoy then you need to go through this list of best discos or so called night clubs based in Chandigarh. We have listed only the best discos and night clubs which are more safe, attract good crowds and are surely worth a visit. 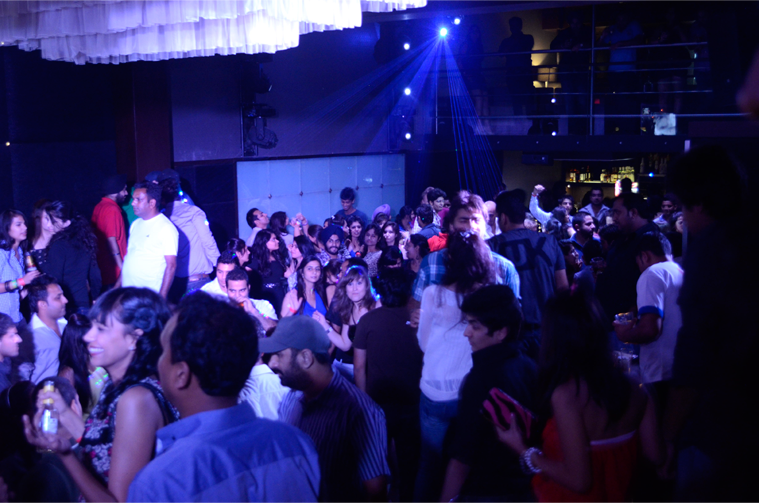 Night life in city is growing at a fast pace and there are a lot of clubs in Chandigarh. However, not all night clubs are worth your time. Almost every night club attracts people by organizing Wednesday Ladies Night Out, Monday Blues, Friday Night, Saturday Night etc. Many of them do not get adequate crowd and in case you see some people around, the quality of the crowd is not up to the mark. When it comes to taking your girlfriend or wife along for a party at some disc in Chandigarh, you would surely want to go to the best place in city. In order to help you enjoy to the fullest we have rated some Chandigarh based night clubs on parameters such as – popularity, the crowd it receives, its interior, safety & security, rates etc. 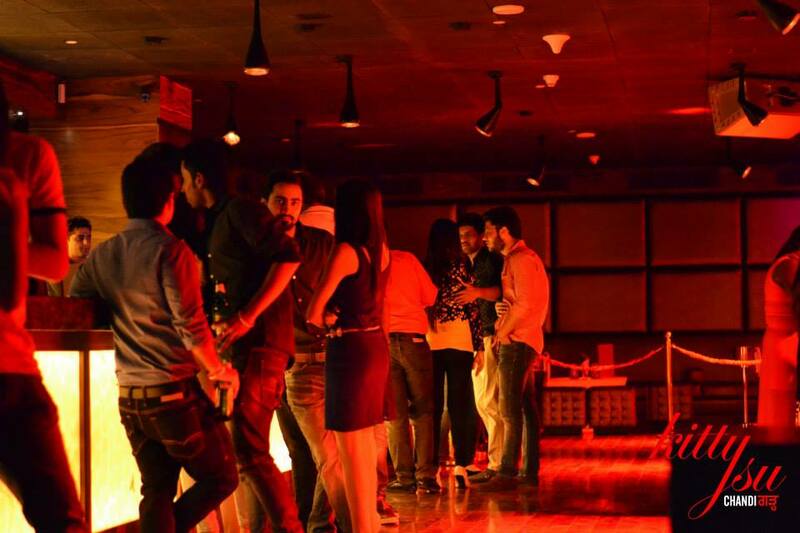 Here are the top discos based in Chandigarh. This list gets updated regularly and was last updated in the first week of March, 2016. Kitty Su has become the most talked about disc in Chandigarh. 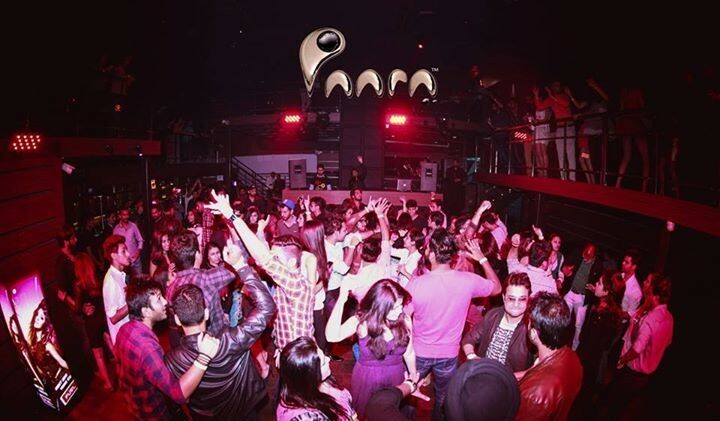 Located at IT Park, Kitty Su attracts excellent crowd and is one of the best night club in Chandigarh. This disc is a part of Hotel Lalit which is a 5 star hotel and hence Kitty Su is a bit expensive. Location: Hotel Lalit, IT Park, Chandigarh. Paara is also a new entry in the list of Chandigarh’s clubs. Located in Centra Mall, Paara sees huge crowds inside the disc but its location might become its drawback in near future. There’s nothing at Centra Mall except this night club. Paara was recently featured in Diljit Dosanjh’s video “5 Taara”. Location: Paara Club, 3rd Floor, Centra Mall, Industrial Area Phase 1, Chandigarh. Hypnotic club and Lounge bar welcomes you to its perfect lively ambience, eye-catching interiors, awesome food and drinks, hospitable staff along with the endless entertainment. 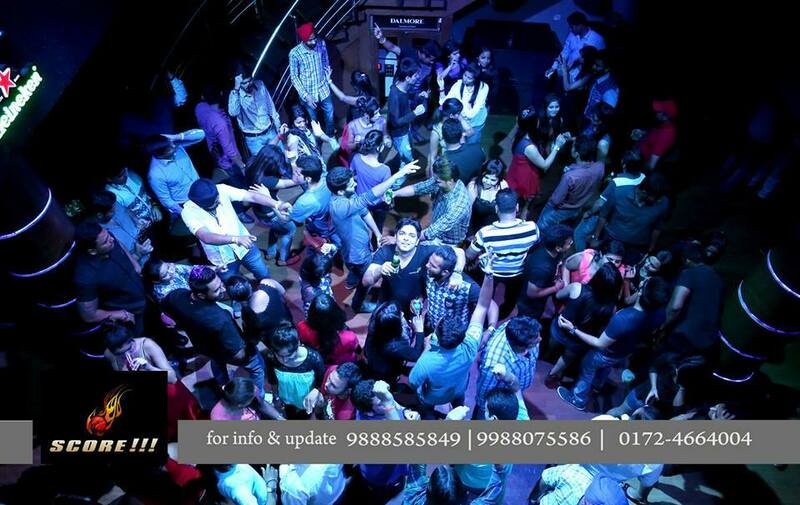 If you want to redefine the night life in Chandigarh then, Hypnotic is the best place among many night clubs. 10 Downing Street has been in Chandigarh since some time now and is doing good. This night club is a part of The Altius hotel. This is one of those night clubs which has a rooftop disc giving an excellent area under the open sky to music & dance lovers. 10 Downing Street also has another disc area on its 7th floor which is an indoor one. Location: The Altius Botique Hotel, 25/9, Industrial Area Phase 2, Chandigarh. (near Tribune Chownk). 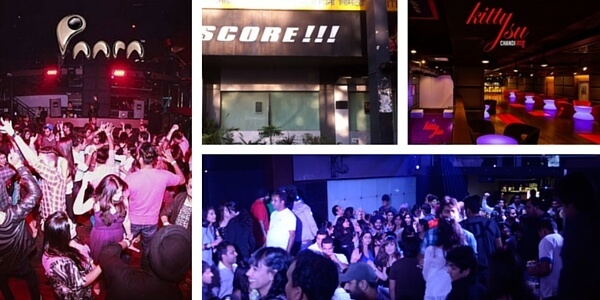 Score in Sector 8 Chandigarh is not just one of the oldest night club in city but also one of the best. It has been there for many years and has not lost its charm. 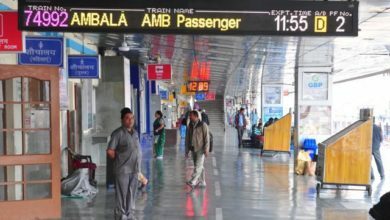 The best part of Score is that it is famous even among people who come to Chandigarh from Punjab and Haryana. 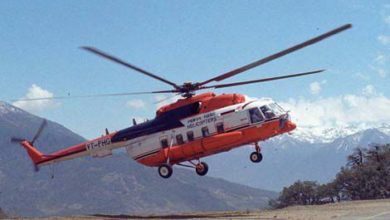 Location: SCO 177-178, Sector 8-C, Madhya Marg, Chandigarh. Tao Chandigarh stared as a world cuisine restaurant but soon started its in-house disc to cater to the night life culture in city. The disco club at Tao attracts good crowd. 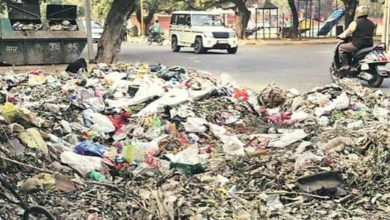 It is located in Sector 26 which once became the hub of night clubs in Chandigarh. Many other discos in the same area have closed down but Tao stands strong. 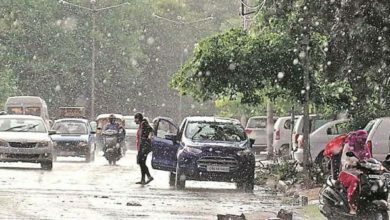 Location: SCO 43, Sector 26, Chandigarh. Buzz also came as a new disc just about 2 years back but has enthralled Chandigarh audience with its interior. Located in Sector 17, Buzz offers good food and excellent music beats. It has a bar & lounge along with the disc. Location: SCO 45, 46 & 47, Sector 17-A, Chandigarh. (Near Hotel Taj). 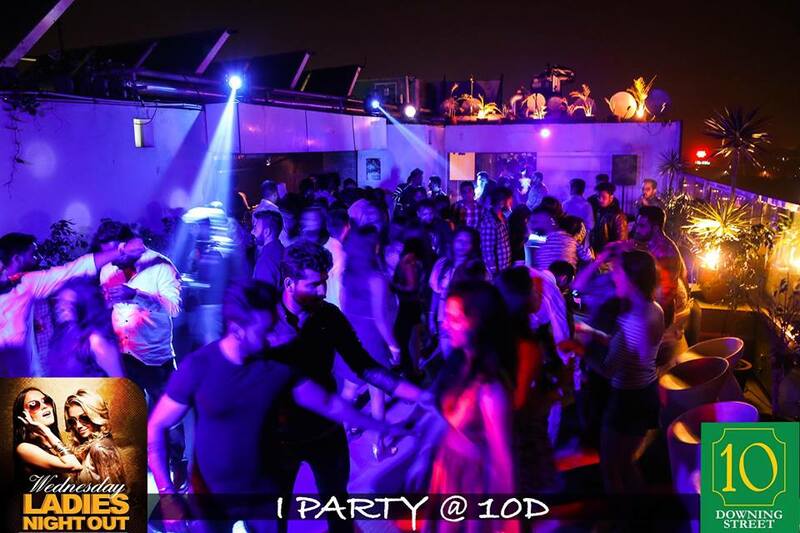 The above list of top night clubs or discs in Chandigarh has been based on popularity and other factors. If you think that I have missed out some good disc of Chandigarh or feel that a night club listed above should not be in this list, feel free to contact me through an email.